The School of Public Policy and Administration is hosting the 2019 National Public Administration Student Case Competition on February 23. The event is jointly sponsored by the Canadian Association of Programs in Public Administration (CAPPA) and the Institute of Public Administration of Canada (IPAC). The 2019 teams are from the University of British Columbia, Carleton, Concordia, Dalhousie, Glendon College (York U), Université Laval, Queen’s, Ryerson, Simon Fraser, Toronto; Regina/Saskatchewan (Johnson Shoyama), and York University. 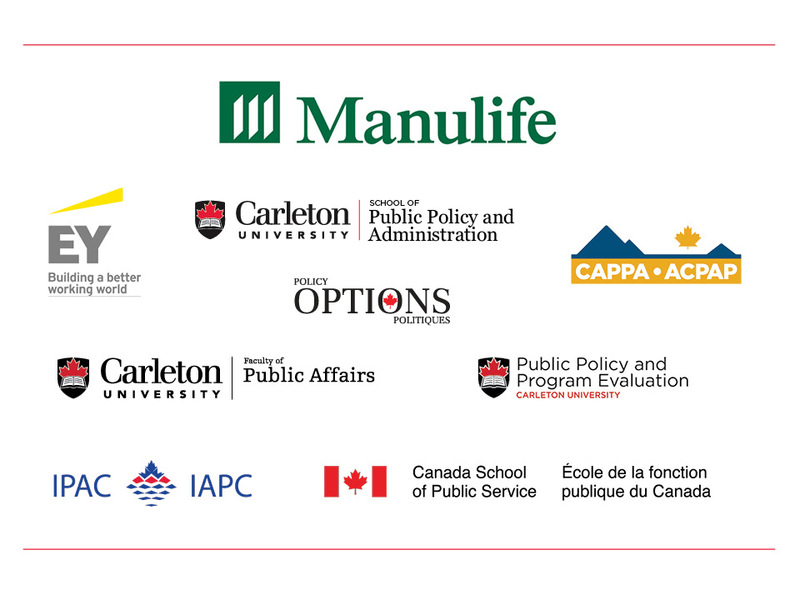 Manulife, Ernst & Young, Policy Options (IRPP), Canada School of Public Service, Carleton University’s Faculty of Public Affairs and SPPA’s Graduate Diploma in Public Policy and Program Evaluation.